A Powerpoint timeline is presenting a timeline or a schedule of events set to take place in MS Powerpoint. Now most timelines presented in Powerpoint usually have a fixed format. They, more or less, have a similar pattern and come in the same formats. However, arranging your data in such a format can be quite a tedious task. 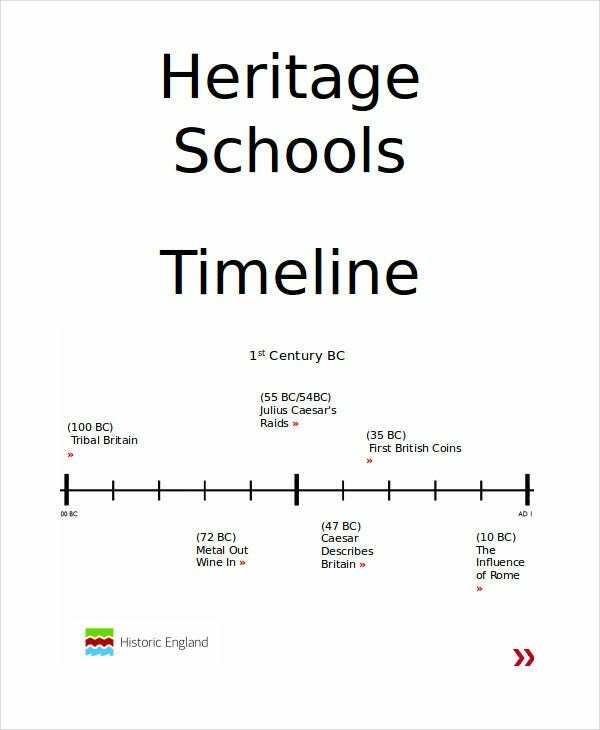 In that case, you can take a look at some of these excellent Powerpoint Timeline Templates here. If you are working on a project, then you need to present a timeline or schedule according to which you will work. 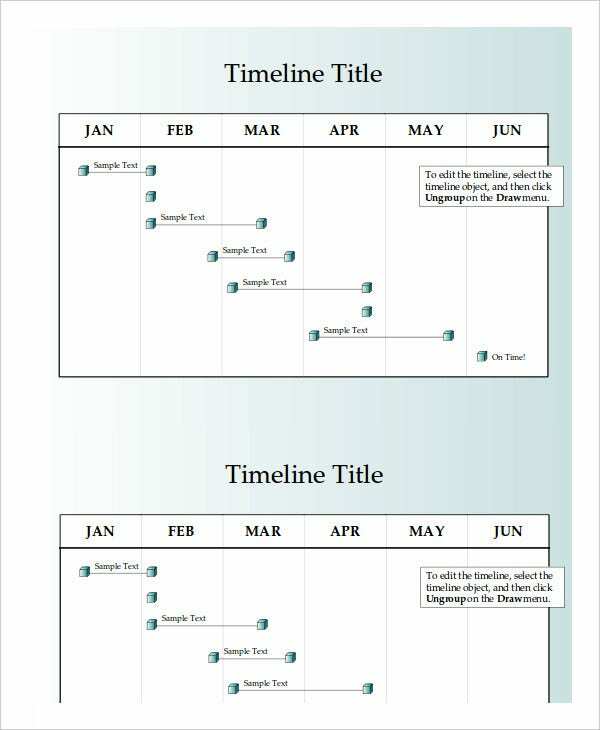 For that, you can use this powerpoint project timeline template. 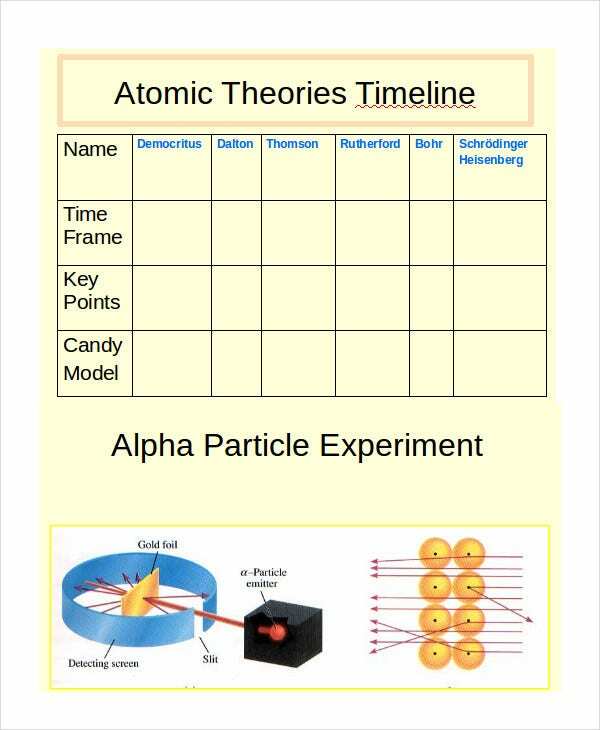 This template here is a fantastic example of a powerpoint template and would be a great way to plan all upcoming events. You can create a schedule and even chalk out a timeline here. 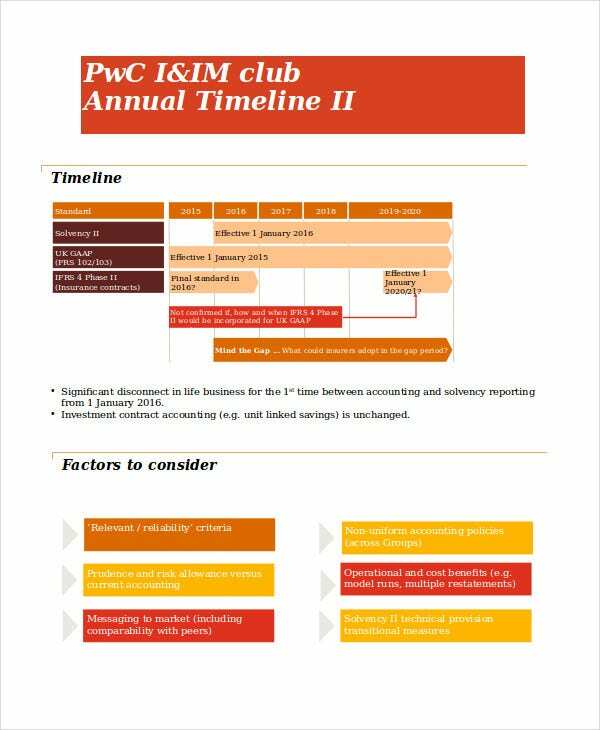 If you have never created a timeline on powerpoint before, then you need to get an idea of what such a timeline contains. These templates here can help you do that. Also, they contain the accurate format of what such a timeline is like. You wouldn’t have to worry much about the content. 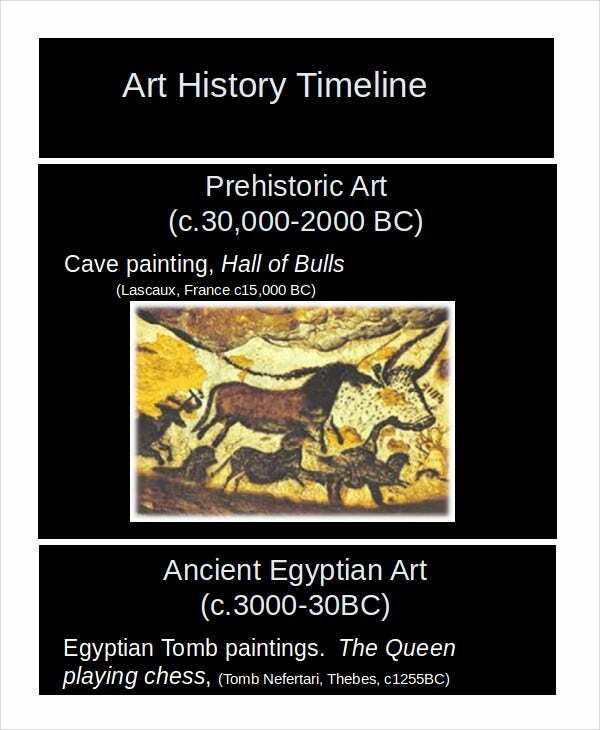 Usually, timelines in all the formats have more or less the same content. Thus you can save both time and energy using them. In your business, you need to have a solid timeline or schedule which you must follow. 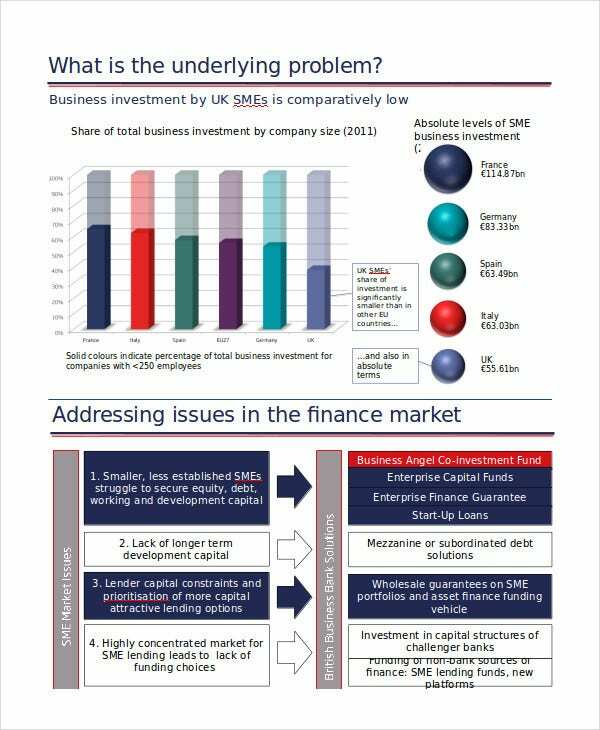 For that, you can take a look at this business timeline powerpoint template here. 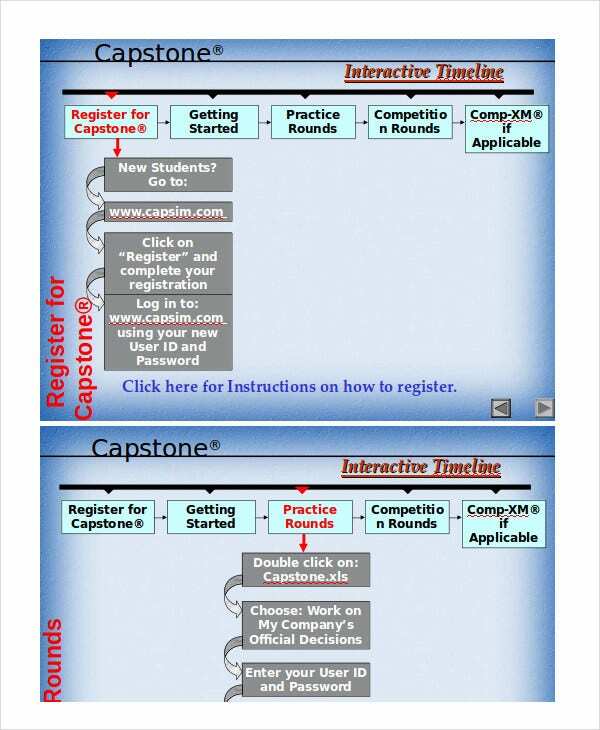 This template here is an example of an annual schedule or timeline. In the template, you can make a list of all the activities and events that are scheduled to take place in the course of the year. You can also see Free Wedding Timeline Templates. 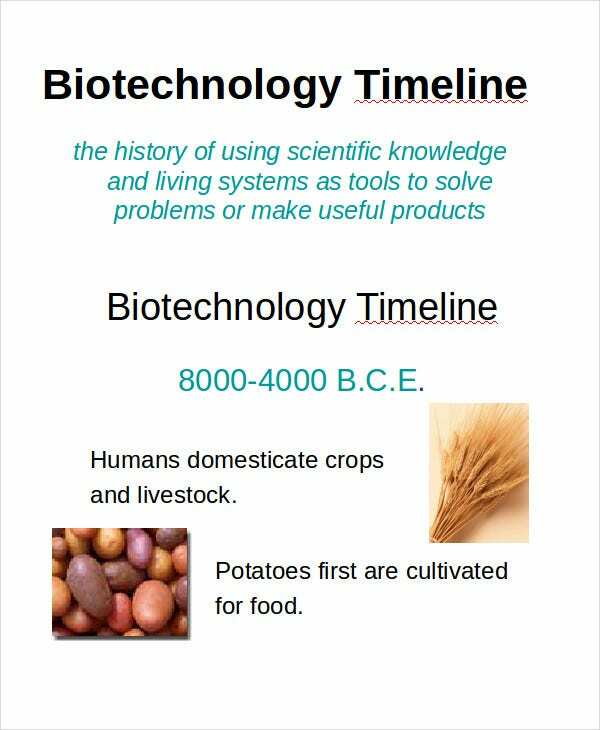 This timeline powerpoint template here has been specially devised for the purpose of biotechnology. 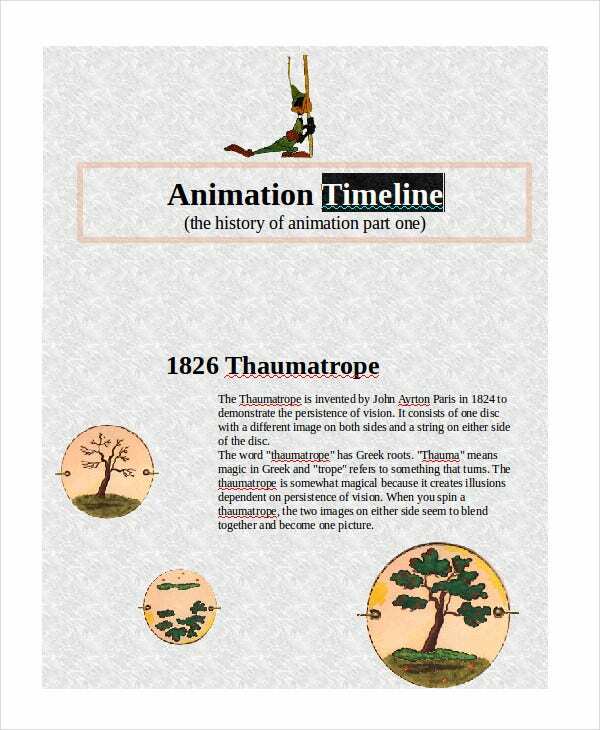 This template is one of the supreme examples of keynote timeline templates. You need to prepare a rough draft beforehand. 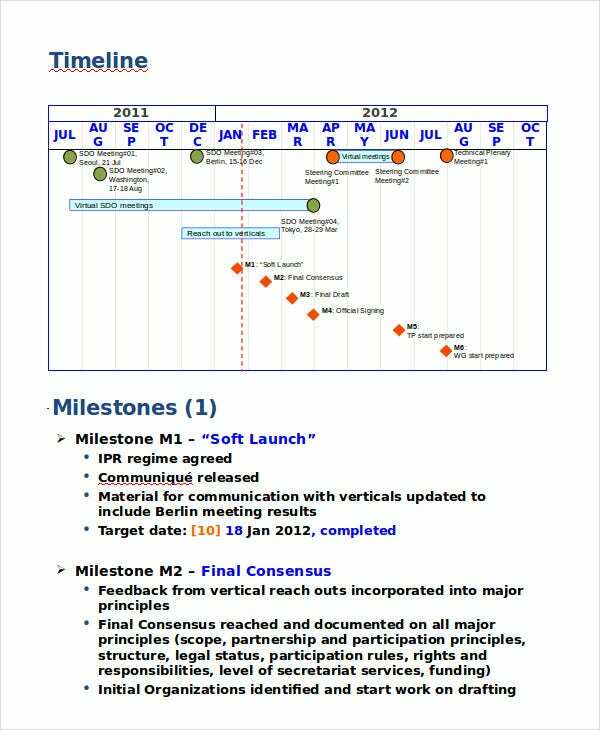 You need to have a clear picture of the timeline or the schedule before you actually stat presenting it on powerpoint. 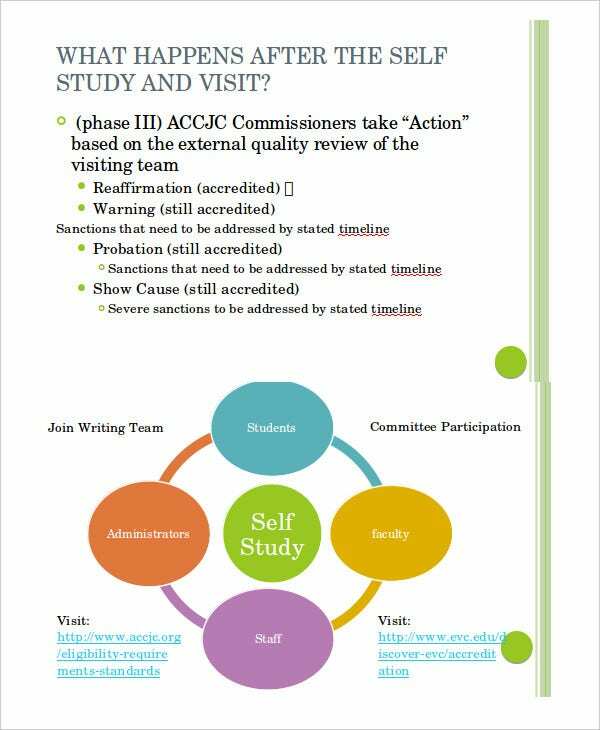 You can also see Research Timeline Templates. Check for any kind of mistakes and errors. A timeline or a schedule should be error free. It should be simple, precise, accurate, to the point and easy to follow. Do not cramp excessive design or irrelevant information into the timeline or schedule template. 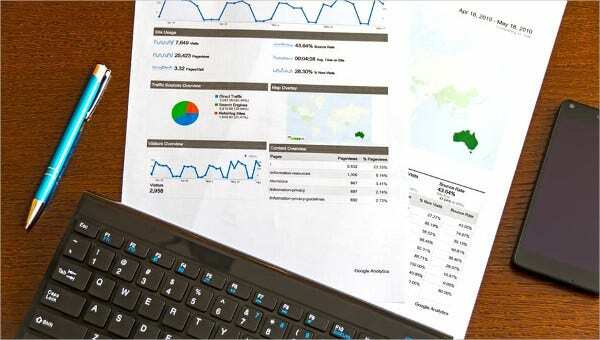 In this section here, we have provided you with a plethora of options of powerpoint schedule templates. You can use these schedules to plan any event or a series of events as well. The choice is entirely yours. How you plan to use your powerpoint timeline template or how you plan to personalize it is up to you.